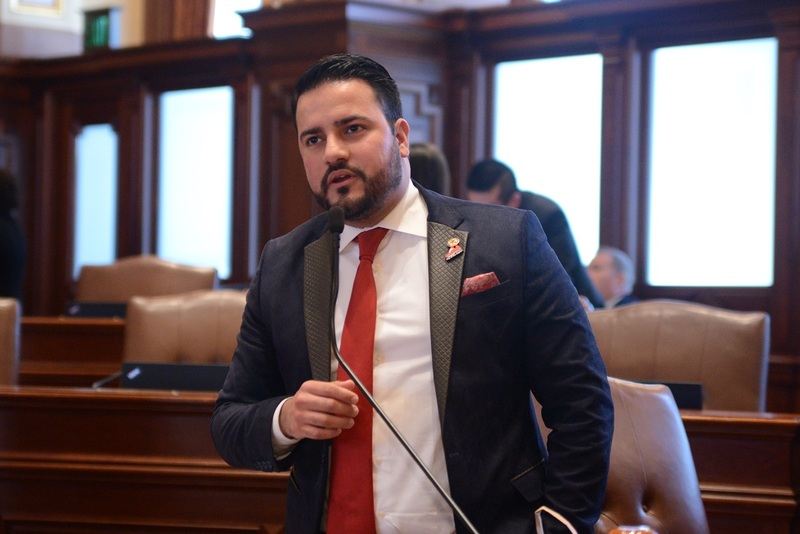 SPRINGFIELD - As part of a public health initiative to increase awareness of the benefits of early cancer detection, the Illinois Senate adopted a resolution by State Senator Omar Aquino (D-Chicago) declaring the first week of December 2018 as Cancer Screen Week. “Early screenings and detection are the best defense we have against cancer. Many preventable types of cancer occur with no signs or symptoms,” Aquino said. “This is about encouraging people to start a discussion with their healthcare providers about which screenings are right for them based on individual risk factors. As many as 210,000 cancer deaths could have been prevented with early cancer screenings and treatment, according to the National Cancer Institute. Due to advancements in early detection and treatment, the cancer death rate declined by 26 percent between 1991 and 2014. Illinoisans are encouraged to visit cancerscreenweek.org for cancer screening resources. 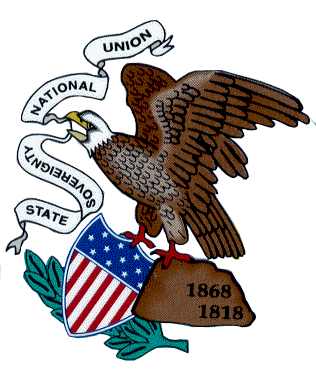 The legislation is Senate Resolution 1595.